Improves skin elasticity. Nourishes and repairs, while retaining skin's natural moisture. Ideal for everyday use. 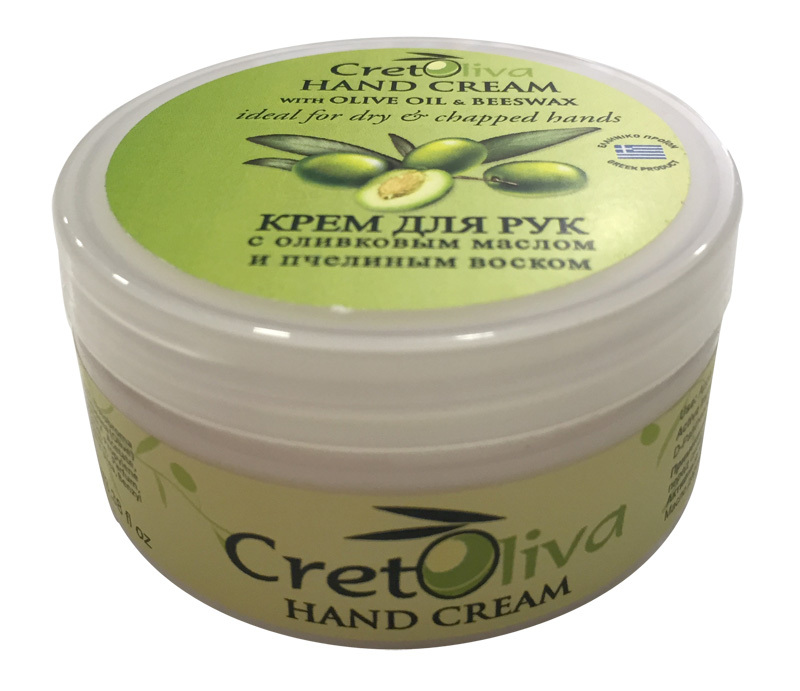 Apply a small amount on clean hands throughout the day, and before going to bed at night.